There are a lot of great smartphones on the market right now, but it’s hard to find one that’s more well-rounded than the Samsung Galaxy S9 and its larger brother, the S9+. Both are packed with great software, amazing cameras and bleeding fast processors. Oh, and let’s not forget their shimmering metal and curved glass bodies which make these two phones stand out in a crowd. The only real problem is that the device you own is likely SIM locked if you purchased it from your service provider. That means that you won’t be able to use it if you decide to switch service providers or if you simply want to use a SIM card from a local service provider in your Samsung Galaxy S9 when traveling overseas. The good news is that SIM unlocking the Samsung Galaxy S9 and the S9+ is extremely simple. If you’re willing to call your service provider and hassle them for your unlock code, it could even be free. Check out the step-by-step instructions below for the best ways to get your Samsung Galaxy S9 SIM to unlock code. The first step of the process is finding the IMEI number of your phone. The IMEI number is needed if you are planning to request the unlock code from your service provider or purchase it through a third-party service. If you’re looking to save some cash, contacting your service provider for your Galaxy S9’s SIM unlock code is the way to go. 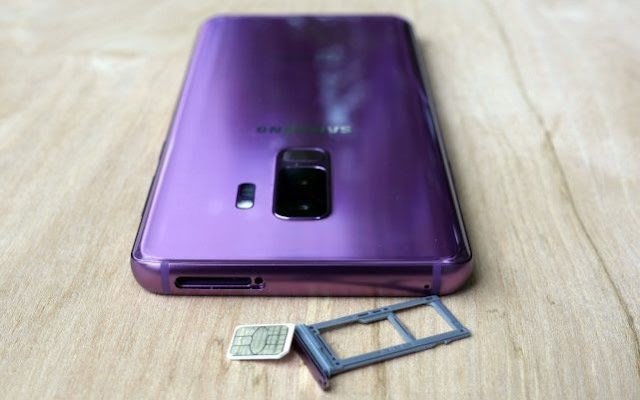 Naturally, there are a few requirements that need to be met before they give you a free Samsung Galaxy S9 sim unlock code. You typically have to have owned the device for 60-90 days, the phone must be paid in full and the account needs to be in good standing. Those who meet the requirements can follow the steps below to get their free unlock code. Those who don’t qualify for a free SIM unlock code (or simply don’t want to deal with their service provider) have the option of buying it from third-party services. We’ve used Android SIM Unlock several times, but most similar services work the same and offer similar prices and a refund guarantee if the code they provide does not work for your phone. Note: T-Mobile USA and Metro PCS customers cannot use the standard SIM unlock codes. Jump to the next section if you purchased your Galaxy S9 or S9+ from T-Mobile or Metro PCS. 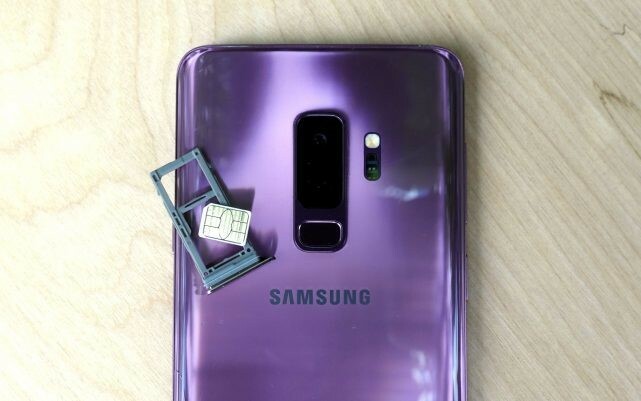 We love T-Mobile and MetroPCS since they offer great plans at very reasonable prices, but they do make it very hard to SIM unlock the Samsung Galaxy S9 – if you don’t qualify for a free SIM unlock. T-Mobile and MetroPCS both use their own Device Unlock apps which are pre-installed on the Samsung Galaxy S9 and S9+. Using the app is pretty simple: open the app, follow the on-screen prompts and if you’re eligible, it will unlock the phone. But if you’re not, there’s no way to enter the SIM unlock code manually as you do on other devices. The good news is that there’s still a way to unlock these phones, but you will need to pay. 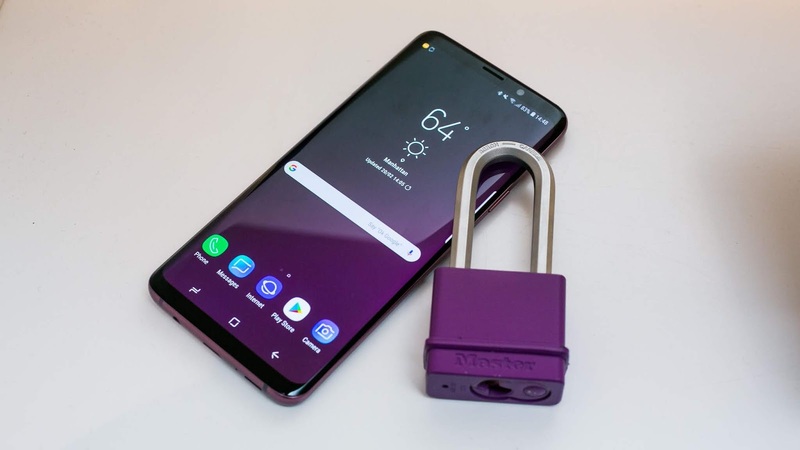 · Once notified that the device has been unlocked, open the Device Unlock app on your Samsung Galaxy S9 and follow the on-screen prompts to unlock your phone. And with that, your Samsung Galaxy S9 or S9+ should now be SIM unlocked. If you happen to have any other recommendations for SIM unlocking Samsung’s 2018 flagship smartphone, drop them in the comments below.